Imagine yourself standing on a vista overlooking the Grand River. Off in the distance you view a pod of wild buffalo, and then another. 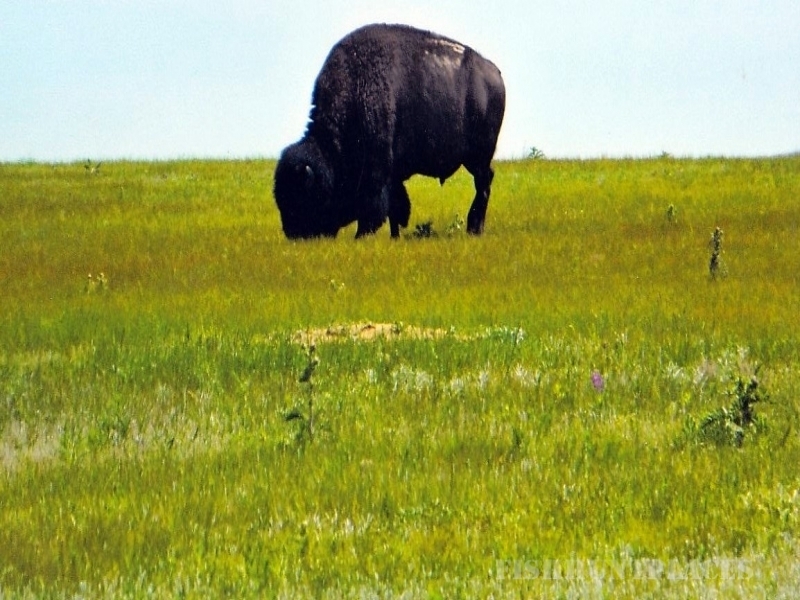 Make it a reality and make it The Experience Of A Lifetime hunting Indian owned wild American Buffalo on the Standing Rock Sioux Indian Reservation on private land. Share the unforgettable memories and the extraordinary meat with a partner as you walk where Sitting Bull walked and where he camped. 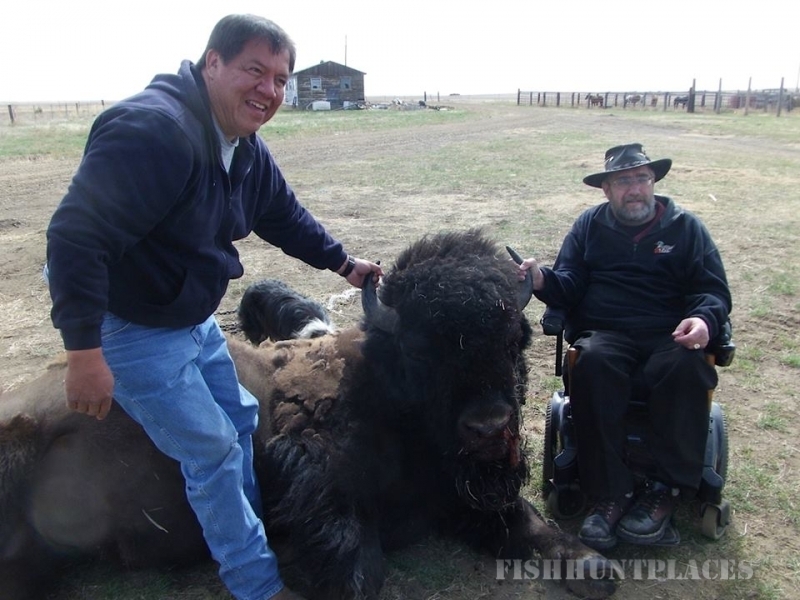 Brownotter Tantanka Hunts is a true Native American owned buffalo hunt. 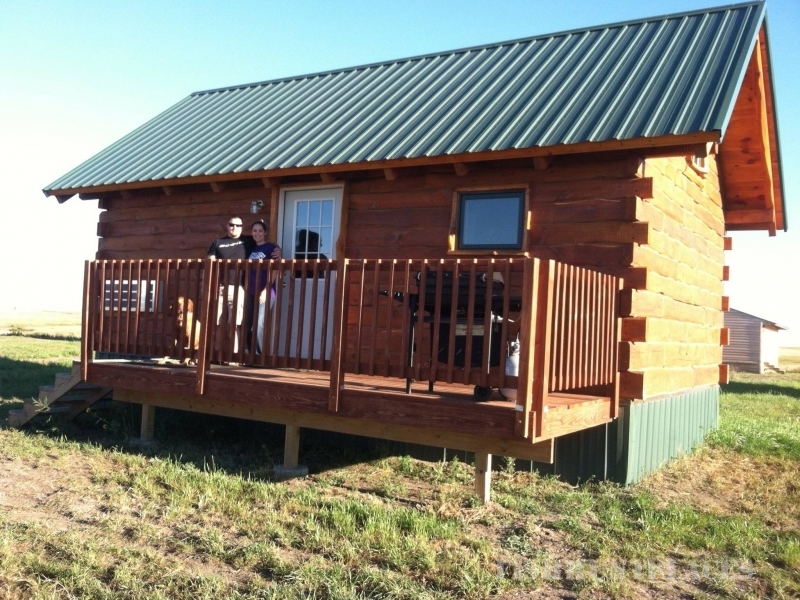 Located in the heart of the Lakota Sioux Standing Rock Reservation in Bullhead, South Dakota. You have permission to enjoy hunting on 20,000 acres of wild plains for prairie dogs, coyotes, bobcat, sharptail grouse. Tribal licenses are required and Ron Brownotter is ready to share his world as your guide. Enjoy Indian lore, take a private tour of the reservation and see spectacular views overlooking the Grand River. Try your luck at the Grand River Casino & Resort with rooms available or you may choose to stay at the Wrangler Hotel in Mobridge, SD where you have a variety of options for your dining and shopping enjoyment within walking distance.